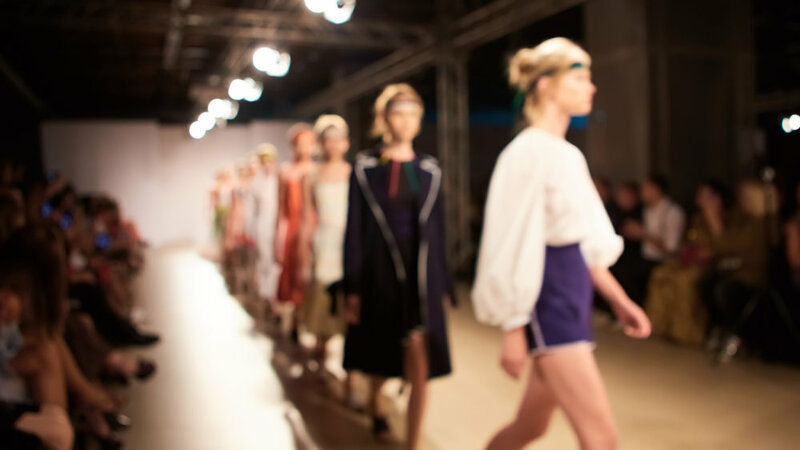 WRAP, the UK's resource efficiency agency, has identified leasing as an innovative business model that gives clothes a longer service life, while reducing material use and carbon dioxide emissions. A recent survey conducted by Westfield Shopping Centre in London also proposed that clothing rental would become a key future trend. The possible value of the clothing rental market in the UK is predicted to be £923m and the model is already well-established for certain items, such as dinner jackets and wedding suits for men. Despite this, there are currently just a handful of fashion companies that have adopted a leasing model. It’s work that Levi’s now plans to scale up as it aims for a new goal–cutting its emissions as a company in line with the Paris climate agreement, as the latest corporation to set targets under the Science Based Targets Initiative, a nonprofit-led project that helps companies set climate goals. By 2025, the company plans to use 100% renewable energy in all of its own facilities, cut emissions in those buildings by 90% compared to Levi’s footprint in 2016 and–in a move no company has tried before–it also plans to cut the emissions in its supply chain by 40%. BSR’s Responsible Luxury Initiative (ReLI) has launched a new report that offers a roadmap toward a resilient luxury sector and highlights three opportunities for luxury companies to invest in future success. The report, Disrupting Luxury: Creating Resilient Businesses in Times of Rapid Change, was developed in coordination and dialogue with ReLI members, who include Cartier, Chanel, Harvey Nichols Group plc, The Hong Kong and Shanghai Hotels Limited, IWC Schaffhausen, Kering, LVMH Moët Hennessy – Louis Vuitton S.A., Michael Kors Holdings Limited, mytheresa.com, OTB, PVH Corp., Ralph Lauren, Richemont International S.A., Swarovski, and Tiffany & Co.